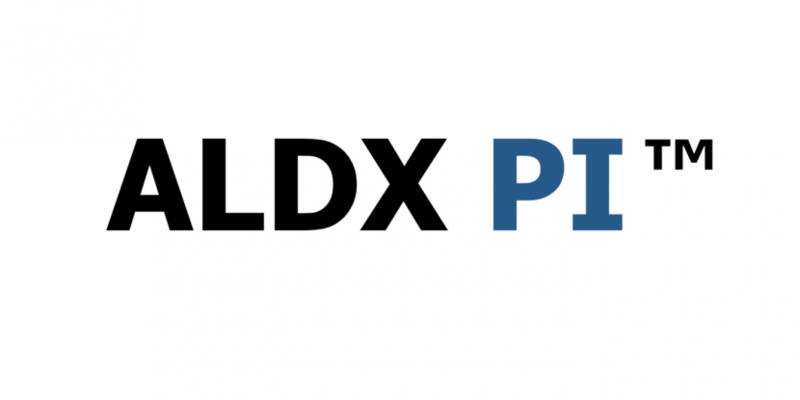 Designed to optimise your end of trading day asset allocation decisions, the ALDX PI™ analytics provide directional (upwards) market moving insights. Reliable, time stamped, authenticated, digitally signed. Easy integration into any platform or any front end.